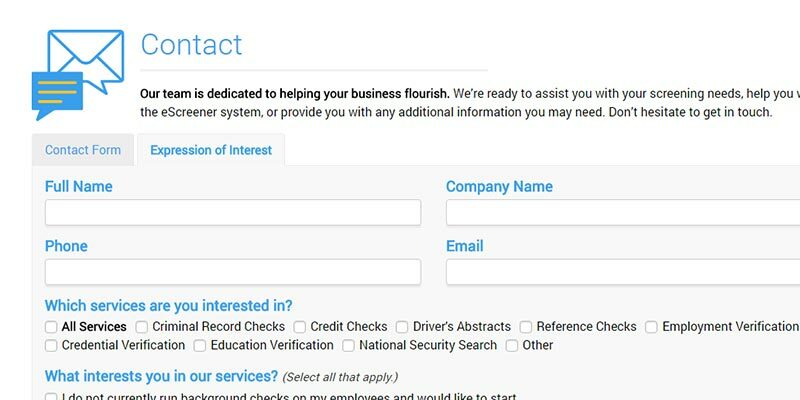 Use the Expression of Interest Form on our contact page to provide Hire Performance with your screening requirements. Alternatively, call us toll free at 1-888-874-1114. Hire Performance will follow up a quote for your consideration. 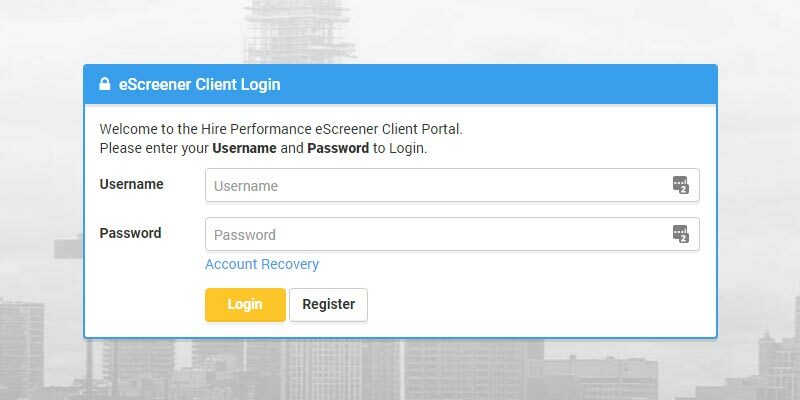 Our team will set up your client account in our eScreener. Once we have your account set up, you’ll receive access information to the eScreener Client Portal. Following the link in the email you received, head over to our eScreener and set up your contacts and preferences for receiving report alerts. You’re good to go! 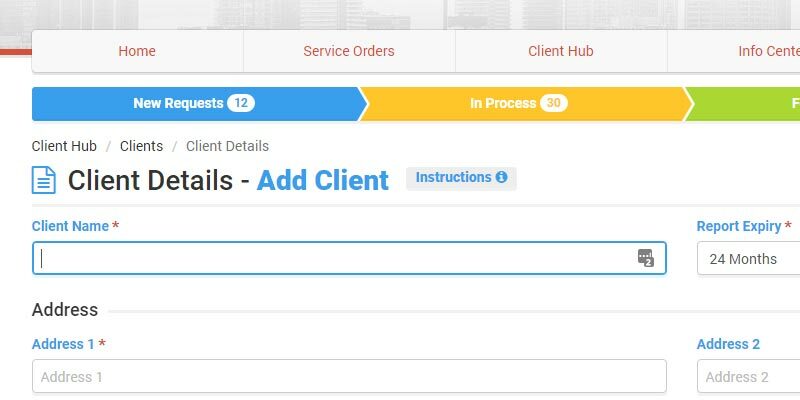 Initiate a new service order within the eScreener Portal. You are guided through an easy-to-use process of entering Order and Candidate Details. 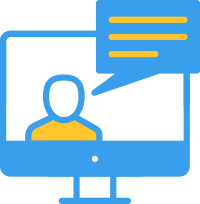 When you're ready, send the Candidate access information to the eScreener with the click of a button! 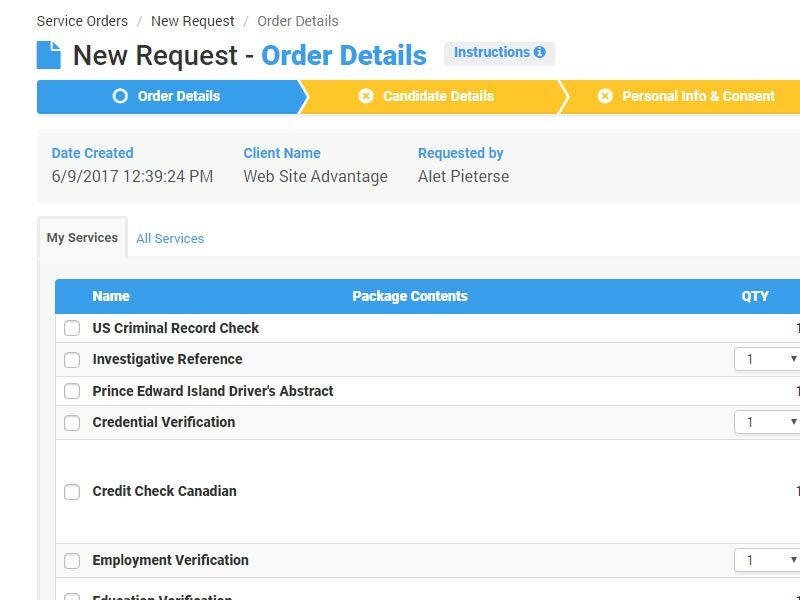 Your Candidate will be able to provide consent and information required for each service online and when you're ready, send the Service Order Request to Hire Performance with the click of a button. Our screeners are ready to start screening the moment the service order appears on their screen in real-time! You're able to follow the process every step of the way and view the report the moment it is ready. Employee turnover will typically cost your company at least half of their salary in expenses.